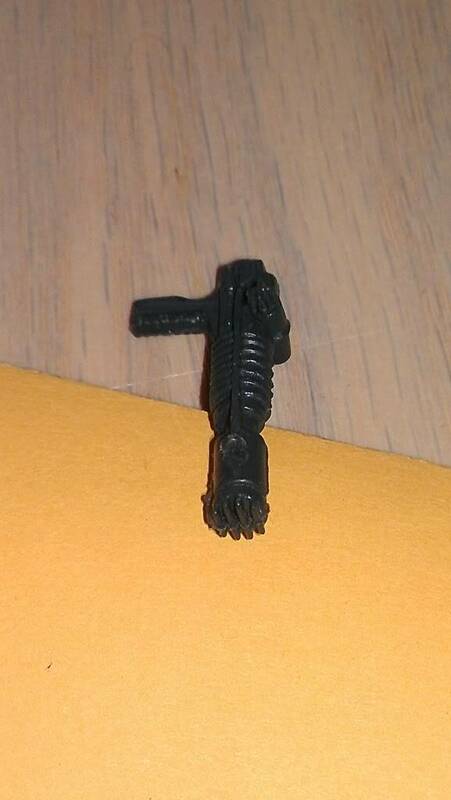 Hello all, I purchased a vintage SW collection recently and the following weapon was included with 4-Lom. I know his original weapon was that saw looking gun, so I have no idea who this weapon belongs to...I looked through the weapon database but could not find it. Does anyone know who it belongs to? Thanks in advance for your help! 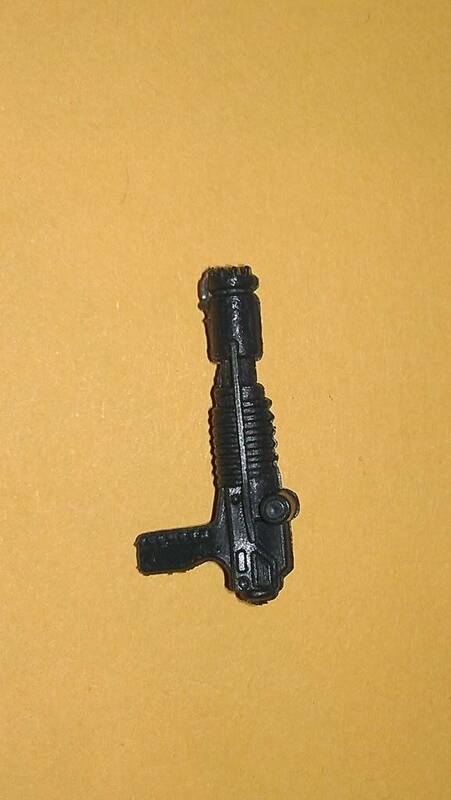 it's not a vintage star wars weapon, was there any modern figures in the collection? It doesn't belong to vintage Star Wars figures. I don't know what toy line it belongs too? welcome to TIG by the way !!! It's unusual to see this weapon cast in black plastic, it's normally dark grey, I'm just wondering which country you live in or got this from? It may be from the German released Action Force figure Baron Eisenblut.